A long road behind. A long road ahead. Create. Be healthy. Be. Bio: Jeanne started drawing and painting at a very early age, went on to get her BFA in Graphic Design, and is part of the web team and mission of Louisiana Public Broadcasting. howdykindness.com – COMPASSION. KINDNESS. RESPECT. RESPONSIBILITY. AND PUBLISHING? WHO KNEW! jeannedenise.com – My Etsy Link! 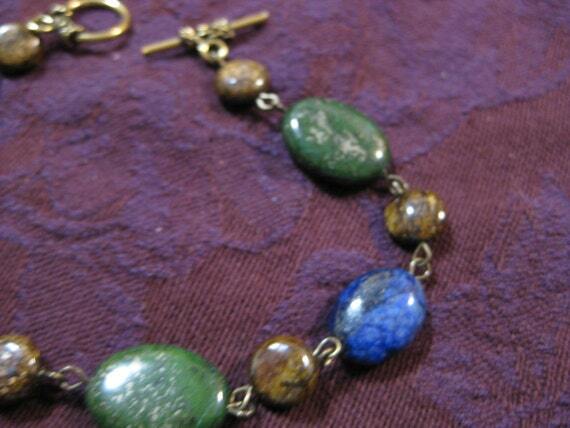 Jewelry & Rosaries. “Jeanne Denise is from Baton Rouge and uses semi-precious gemstones, glass, shell, and metal to make jewelry that soothes her soul…and hopefully yours as well.” Playful and artistic color choices. Handcrafted! 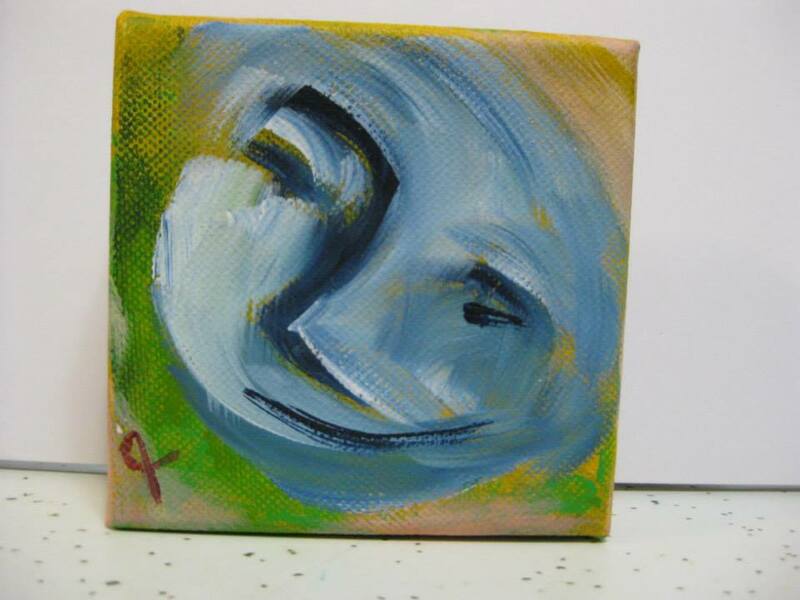 jeannewebrelamy.com – Light, color dancing with fluidity, luminosity. Louisiana humidity, fertile green life at her most intense. Lifting the veil, intuition. Caresses, mingles, dances joyfully. Objects, emotions, magic. 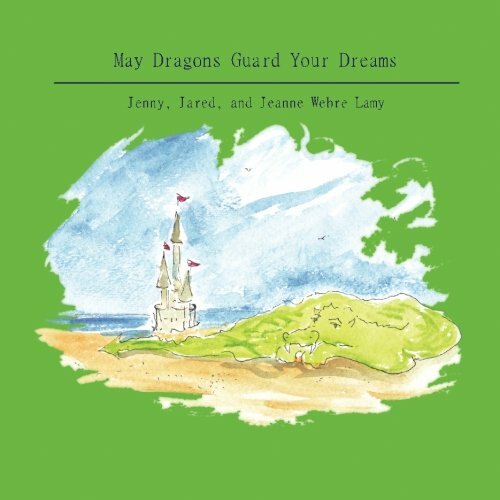 May Dragons Guard Your Dreams on Amazon – Recently, we published our picture book “May Dragons Guard Your Dreams.” Available on Amazon, barnesandnoble.com, and now in French too! “Noble hearts practice kindness. This is a perfect book to read with loved ones or even alone. Deliciously delightful, soul-soothing moments of truth and laughter inspire gratitude. Share the joy!” Soulsoothing.org for the official Amazon author page & all the books.